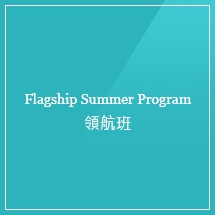 The Flagship Summer Program is for students who are affiliated with the Chinese Flagship Program in the United States. During the nine- week period, each student has twenty hours of class per week. One class per day is individual, with the remaining classes being in small groups of no more than four students per class.